Today, we look at McEachern's new head football coach. Also, we list the Saturday Spring Sports Scores below. Check out ScoreATL.com for more coverage. Franklin Stephens is headed back to Atlanta. The former Ware County coach has decided to take the head coaching job at McEachern High School after Kyle Hockman’s relocation to New Hampstead in Savannah. Stephens, a native of Keysville in Burke County, has coached for 13 seasons, according to the Georgia High School Football Historians Association, and has amassed a 133-26-1 record in his career with seven region and two state titles. Stephens was the starting center and guard for Georgia Southern and helped the Eagles win the 1993 Southern Conference title. 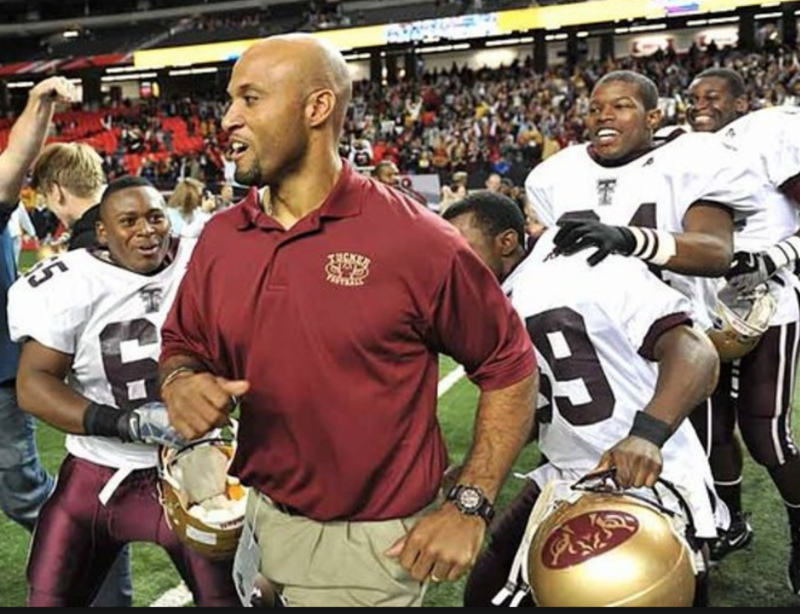 He coached at Tucker from 2007-2011 and won his two state titles there with a 64-5 record in his five seasons. In 2008, the Tigers finished 14-1 and captured Stephens’ first title with a 15-3 victory over Marist in the state championship game. In 2011, Stephens led Tucker to an undefeated season and a state championship after a 22-7 victory over Lovejoy. 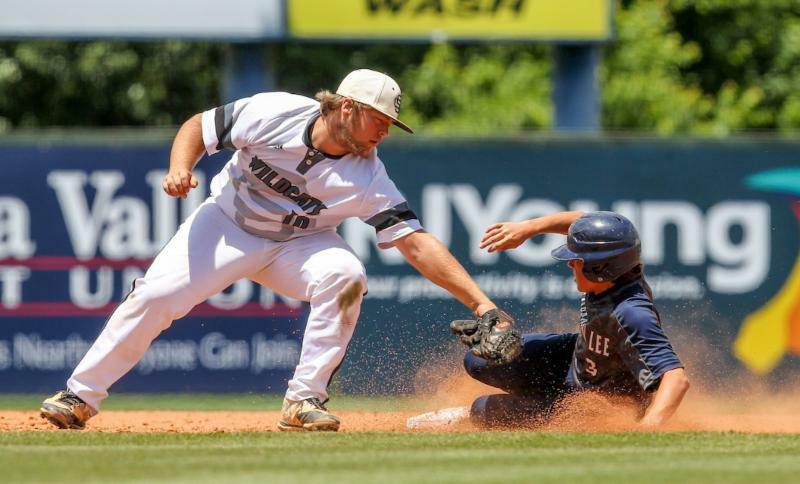 Stephens spent two years at Lamar County, from 2012-13, where he led the Trojans to two region titles, a semifinal appearance in his first season and state championship appearance in his second year. He took over at Ware County in 2014 and won two region titles in 2014 and 2016. Stephens led the Gators to the playoffs in each season at Ware County and took the Gators as far as the semifinals in 2015. In 2018, he led the Gators to an 8-4 season and 3-1 region record before losing to Warner Robins in the second round of the playoffs. The move will be official next week, but sources confirmed Friday that the Cobb County Board of Education has approved the hiring of Franklin. Tattnall got the scoring started in the first innings with a Carter Fink single on a 3-1 count to score a run. The Trojans added three runs in the third inning and one run in the fourth inning before rallying in the fifth inning. In that inning, the Trojans scored five runs behind doubles by Brooks Gorman and Fink. Trey Ham added a single in the inning. Alexander, who earned the win for the Trojans, pitched one and one-third innings and allowed zero hits and one run. Miller pitched for three and two-thirds innings out of the bull pen.